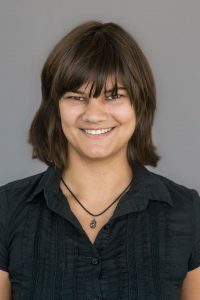 I am a graduate student in the Penn State Department of Astronomy and Astrophysics, doing a dual-PhD in Astrobiology. I received my undergraduate degrees in Physics and Astrophysics from the University of California, Berkeley in 2017. My research is primarily focused on the Search for Extraterrestrial Intelligence (SETI), but my other interests include other branches of astrobiology, radio astronomy, and exoplanets. If you want to learn about my recent work, check out my blog page! It is a place for both technical posts (full of juicy/boring details for other astronomers and professional scientists) and publicly accessible posts (which are hopefully accessible with no prior knowledge). To learn about my professional experience, take a look at the Research and Teaching and Outreach pages.